Would you #ReverseTheRoutine and propose to your boyfriend? TRESemmé commissioned the first range of men’s engagement rings so women can pop the question whenever they want – not just once every four years! February 29th is traditionally the one day a year when a woman can propose marriage. But this is 2016, people. Should we really have to wait four years every time we want to propose? Assuming you didn’t propose today (and congrats if you did!) your next chance to pop the question is the year 2020. TRESemmé didn’t think that seemed fair, so they commissioned Comfort Station to create the first range of men's engagement rings. Full disclosure: I am a commitment phobe. But even if you’re like me, don’t you think women should at least have the option to propose if they want to? I had a curious peek at male engagement rings online (don’t get your hopes up!) and quite frankly the options were dire. Aside from male wedding bands, there really is nothing out there that I would consider buying – and no man alive would consider wearing. 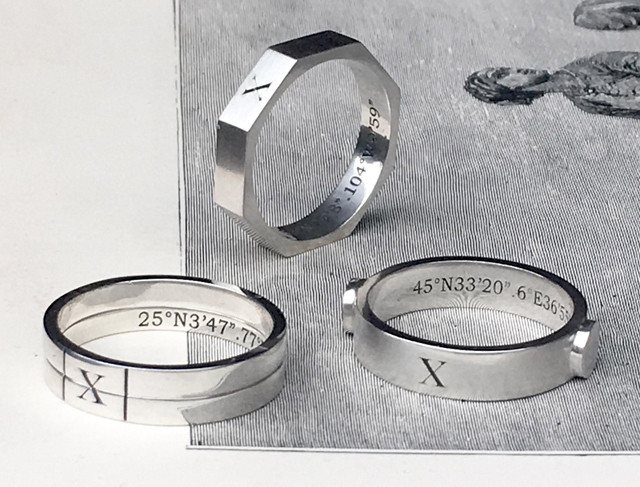 Which brings me on to the rings… The rings are engraved with the coordinates of a place specially chosen by the couple – usually where they met. The rings in the photograph have the coordinates of three places in the world called Love (swoon). And in place of the traditional diamond on an engagement ring, you will instead find that "x" marks the spot - translate that as you will. 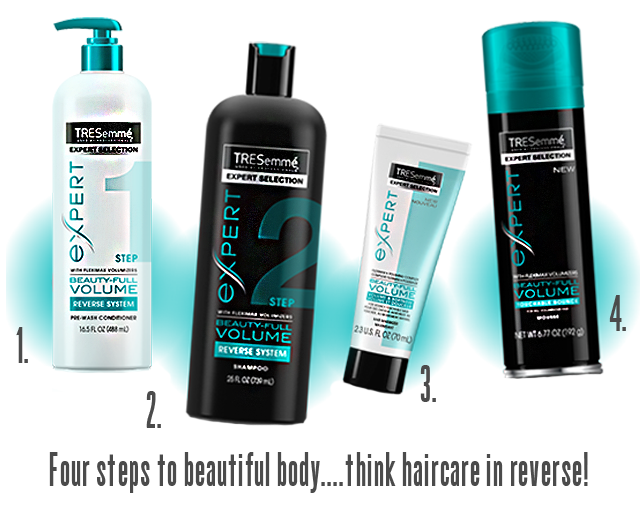 It's all in honour of the launch of TRESemmé's new hair system where everything is in reverse. Ever heard of the concept of conditioning first and shampooing second? Well, if you're a fan of some great full bodied hair, you're going to want to get on board with this pretty quick with TRESemmé's Beauty-Full Volume Range. As most of you already know, conditioner has the ability to sometimes weigh the hair down after washing and leaving style flat and lifeless. This new range is truly a life changer. It gives you the tools to condition first and then wash away the weight with shampoo that will give your hair some beautiful bounce. Nice, right? So, would you propose to your other half? If so get in touch here: reversetheroutine@gmail.com to discretely request a ring. All the details, officially, can be found below. But, let me just say this... 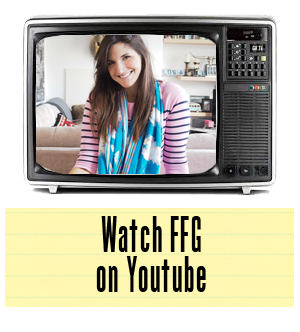 I want all the official details from you if you end up being a leap year proposal story!!! !